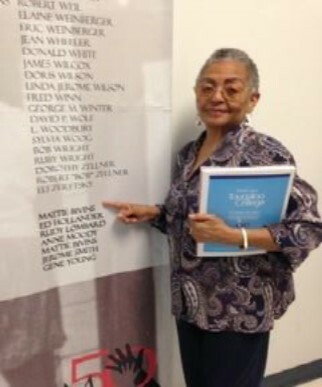 SNCC veteran Jesse Lee Harris died January 28, 2015 in Jackson, Mississippi, age 75. 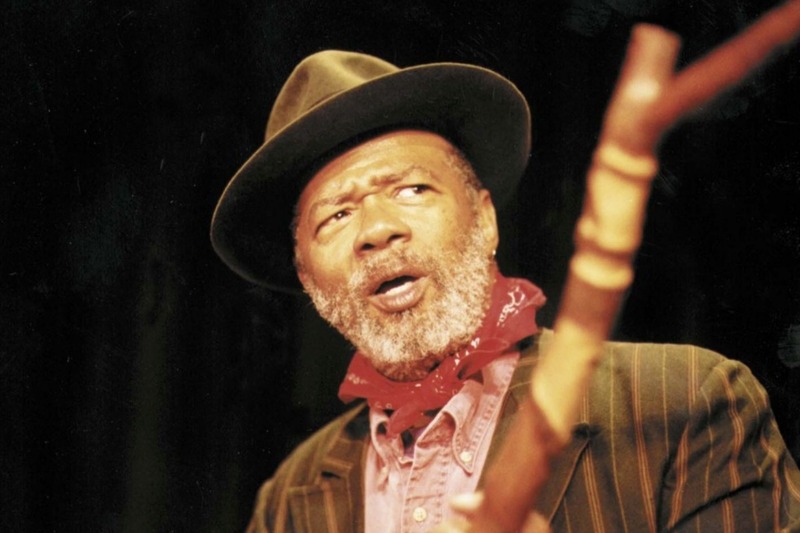 Actor, playwrite, director and cultural activist John M. O'Neal died at his home in New Orleans, today, age 78. John became a SNCC Field Secretary after his graduation from Southern Illinois University. He worked for SNCC in Georgia and Mississippi, and was a coordinator of the Mississippi Freedom School program in the summer of 1964. John, along with two colleagues, founded the Free Southern Theater, an integrated touring repertory company which gave voice to African-American actors, playwrites, directors, and audiences. After his work with SNCC, he made his home in New Orleans and founded Junebug Productions, Inc, a cultural orgnaization. In addition, O'Neal was a visiting professor in theater at Cornell University in Ithaca, New York, from 1989-1992, where he taught playwriting. He was a member of the Actor's Equity Association, the Dramatist Guild, and a founding member of American Festival Project, a national coalition of performing arts organizations. Lester was born in St. Louis on Jan. 27, 1939. He grew up in Kansas City, Kan., the son of a minister, and later Nashville, Tenn., where in 1960 he received an English degree from the historically black Fisk University. Lester was a true polymath. He wrote dozens of critically acclaimed books, for children — including a retelling of the Br’er Rabbit tales and an exploration of slavery, “To Be a Slave” — as well as nonfiction and novels for adults. He was also a musician, and his very first book was a guide to the 12-string guitar, co-written with legendary folk singer Pete Seeger. In 1961, Lester moved to New York City, where he taught banjo and guitar, performed as a folk singer, hosted a talk radio show on WBAI and hosted a television show on WNET. It was while he was a folk singer in New York City that Lester, in 1964, decided to travel to Mississippi during the Freedom Summer. 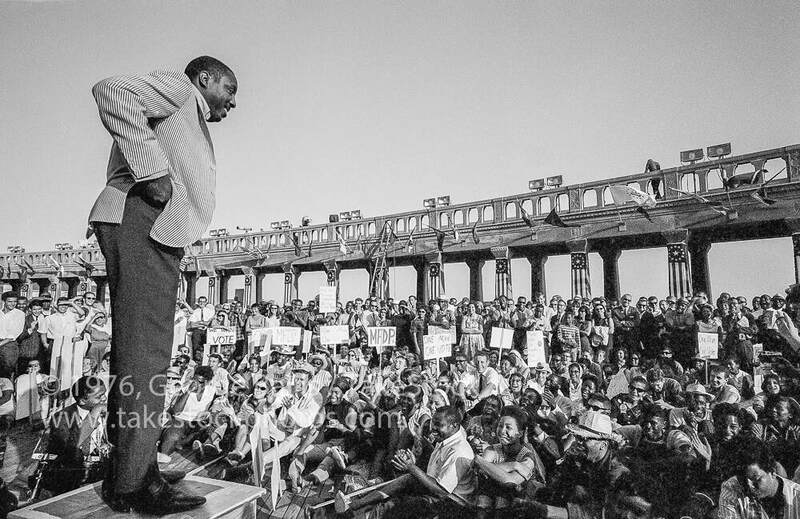 In addition to using his musical gifts at mass meetings and rallies, Lester also chronicled the civil rights movement as a photographer working with the Student Non-Violent Coordinating Committee. Those photographs were later part of a civil rights exhibit at the Smithsonian Institution, and his larger body of work has also been featured in solo shows at many galleries. In 1971, Lester became a professor of Afro-American studies at UMass Amherst, where he remained until his retirement in 2003. During his time at UMass, he won the Distinguished Teacher’s Award, the Faculty Fellowship Award for Distinguished Research and Scholarship and the Chancellor’s Medal. The Council for Advancement and Support of Education named Lester the state’s Professor of the Year in 1988. In his retirement, Lester lived in Belchertown with his wife, Milan Sabatini. Lester was active on Facebook, where his page has nearly 3,000 followers. It was on Facebook that his daughter Lian Amaris kept the world updated about his condition in his last days, and where she announced that he had died. Facebook also provided a platform for Lester, a man of many words, to write a public statement to the world on Jan. 3 in what would be his final post. In it, Lester reflects on his health, as well as his gratitude for the space that his Facebook page provided for him to continue to teach. “Again, I am so grateful to all of you who shared so much wonderful energy with me, indeed who lavished wonderful energy on me,” were the last words he published, before signing off with a take care of yourselves and much love. Julius is survived by his wife, five children, and eight grandchildren. William “Winky” Hall grew up in Harlem and attended Howard University, where he first met fellow Civil Rights activists Stokely Carmichael (aka Kwame Ture) and Cleve Sellars, among others. His early Civil Rights experience took place along Route 40 in Maryland, demonstrating at restaurants in Baltimore and walking along picket lines in Washington DC with Julius Hobson and fellow classmates from the Nonviolent Action Group (NAG). In April 1964, he went to the eastern shore of Maryland to work with Gloria Richardson-Dandridge. Much later, he went to Atlanta to become a campus traveler for SNCC in Alabama, recruiting other college kids to SNCC projects in Alabama. He was based in Selma and worked with Dr. King, James Bevil, Andy Young and others in SCLC. He was on the second and third marches across the Edmond Petits Bridge. As it turned out, the first march was lead by John Lewis, the second by Ralph Abernathy and the third by Dr. King. It was the third march that was permitted to continue onto Montgomery; the others were turned backed. Throughout the march, he traveled to college campuses recruiting kids to join. Bill Hall was one of the SNCC leaders that remained after the march that demonstrated in front of the capitol with Jim Forman and college kids from Montgomery State and Tuskegee Institute. 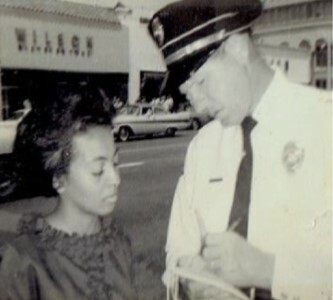 He was beaten and arrested in Montgomery with Jim Forman and several others. In the fall of 1965, he returned to New York City. He wanted to take his grass roots organizing experience home. Once there, he became involved in housing and school issues. In New York, he began to focus on Africa – demonstrating in front of the South Africa Consulate Office in New York protesting the treatment of black people and the Sharpesville massacre. He was arrested several times in New York protesting at the South Africa Consulate Office. On one occasion, he was jailed protesting apartheid along with Julian and James Bond, Jim Forman, John Lewis, Cleve Sellers and Willie Ricks. He recalled being greatful that Harry Belafonte and Sidney Portier bailed them out. In December 1967, he joined Stokely Carmichael in Washington DC. At the same time, he applied for admission to the Harvard Graduate School of Education. – sensing contradictions in New York City’s school system. In the 1960s, in New York City, only four African Americans had supervisory licenses in education. This license qualified one to serve as a school principal in New York City. It was hard to imagine that a school system with 1,000 school buildings had only four black people with the qualifications to serve as school principals. As he recalled, there was only one who actually served in such a capacity. To his knowledge, no Hispanics had any such licenses. On a brighter note, he was Stokely Carmichael’s best man when he married Miriam Makeba, and they all lived together briefly in Washington DC – until September 1968, when he left to go to Harvard. “I initially went to get a Masters in Education,” he wrote. “But I later decided to enter the doctoral program and much later decided to complement the credentials with a Masters in Business. During my time at Harvard, I managed to talk Cleve into coming to the Ed School. By the time I left Harvard, I had four graduate degrees, a wife, a new son, a daughter from a previous marriage and a corporate job on Park Avenue.” In a sort of homecoming, Bill Hall later went on to become superintendent of schools in Harlem. He also served as school superintendent in Hartford, CT and New Brunswick, NJ. Over the years, he also worked for investment banks Lehman Brothers, Chemical Bank, Manufacturers Hanover, etc. Additionally, he served as CFO for the District of Columbia, before finally reigniting his passion for education—teaching finance on the university level at Philadelphia area colleges and universities.